Minus The Bear’s recent single is folky and fun, so naturally a cartoon music video fits perfectly. The video was developed and produced by the YouTube animation channel Rug Burn. They picked the perfect song to add animation to. The second single off of their most recent album, “Listing”, is practically begging to be animated. The video is mesmerizing as the character walks along, constantly morphing and changing heads and bodies. Not only is the band happy to announce this video, but also has more good news in concert form. 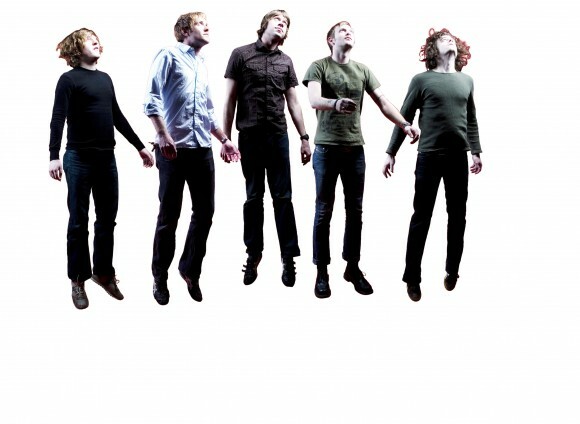 Minus The Bear will also launch a spring tour at the end of February.